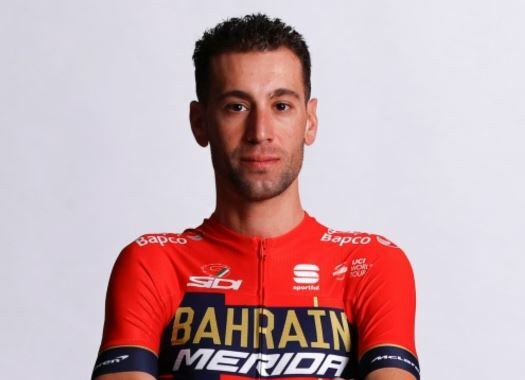 Vincenzo Nibali is returning to Milano-Sanremo once again as the leader of Bahrain-Merida to try to repeat the achievement of taking the Monument's victory. Last year, Nibali launched an attack at the Poggio and could maintain a lead that gave him his first victory at La Classicissima. This year, the riders will face a 291-kilometre route that features several short but explosive climbs that can change the way the race develops and anything can happen, as the Italian rider showed one year ago. "I am happy with the signals I received from Tirreno-Adriatico because they show that my condition is growing," explained Nibali. "Sanremo is perhaps the most difficult race to interpret and this is its great charm. It will not be easy to repeat the task of last year, but I will do my best to try." If the race comes to a final sprint, Sonny Colbrelli will be the card of Bahrain-Merida for the last metres. "For me, Sanremo is one of the most loved races it seems easy, but it only takes a second to win it or lose it," the Italian commented. "Paris-Nice gave me good feedback and I hope to be with the best at the end of Via Roma."